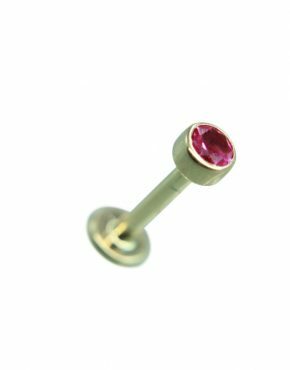 Our line of lip piercing jewelry includes Labret jewelry and Monroe piercing jewelry that you are sure to love. 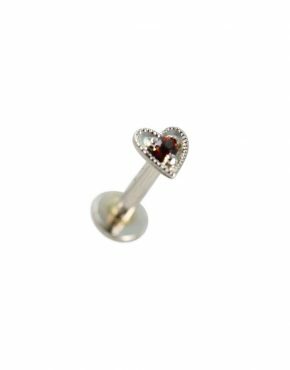 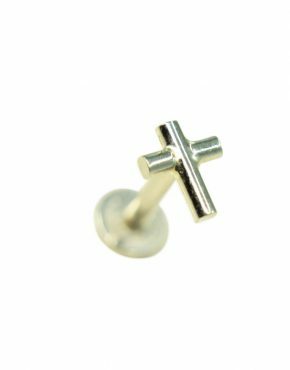 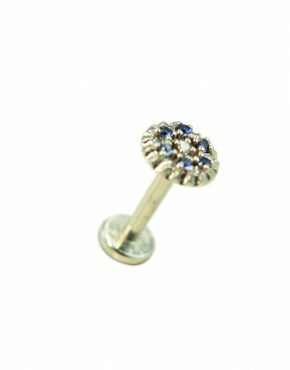 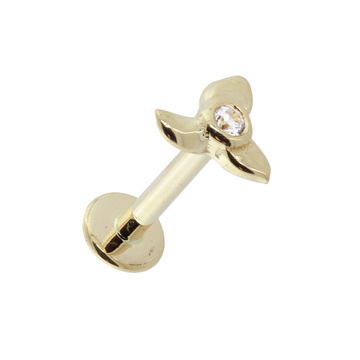 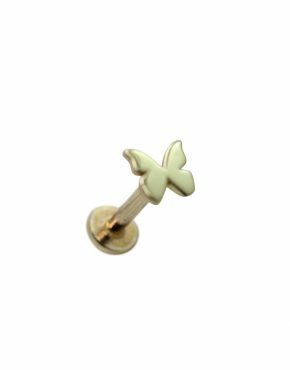 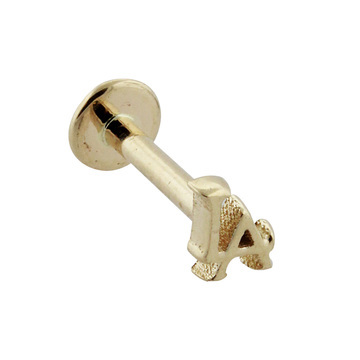 Find a large assortment of Labret studs, rings, and Monroe piercing jewelry right here at Hindged. 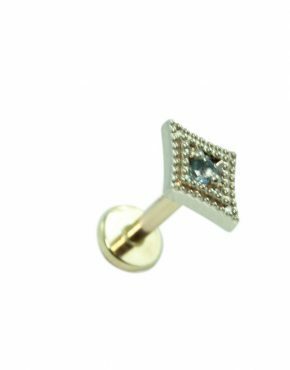 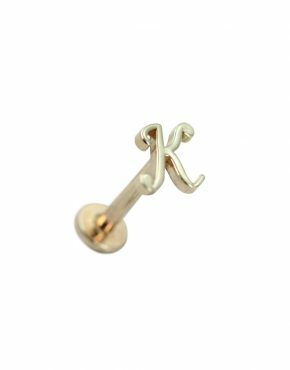 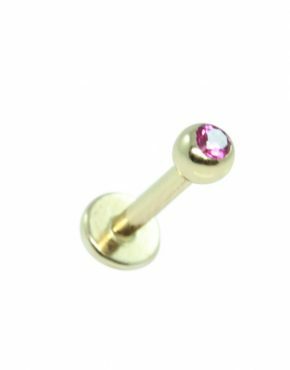 All of our lip piercing jewelry is hand made from 100% 14K gold or 14K white gold and can be mounted with gemstones of your choosing. 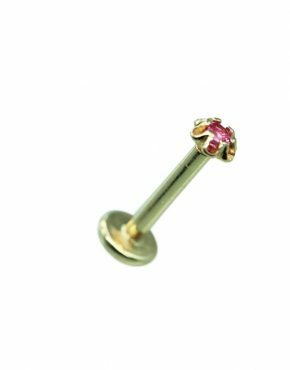 No gold fillers, no gold plating, and no hollow beads. 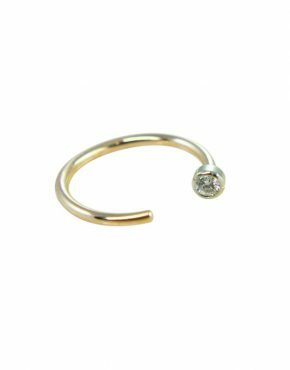 All of our products come with a 6 month craftsmanship guarantee and a 30 day money back guarantee, so come and choose your options from any of our fine Labret jewelry and Monroe piercing jewelry today!